A mysterious aeronautics titan is bent on destroying East Megalopolis and Pigeon's the only bird who can stop him. 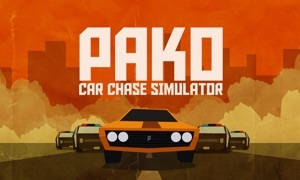 Join General Exposition, battle the devious pilot XO-9999, and prove that Pigeon ain't no chicken nugget! 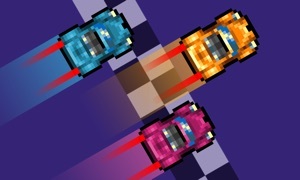 -Race, shoot and boost your way through 50 levels of crushing speed. -Tough. As. Nails. Get ready to hit restart!